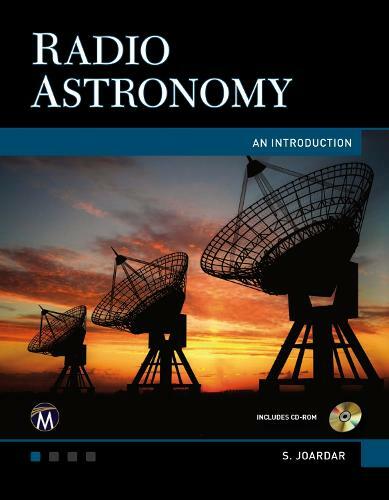 Designed for a course in radio astronomy or for use as a reference for practicing engineers and astronomers, this book provides a comprehensive overview of the topic. It begins with the history of radio astronomy then explains the fundamentals, polarization, designing radio telescopes, understanding radio arrays, interferometers, receiving systems, mapping techniques, image processing and propagation effects in relation to radio astronomy. A special chapter in the end presents the GMRT radio array as an example of the explained techniques. Two supplemental chapters have been added that describe the coordinate systems used in radio astronomy and minimum basics of antenna theory. The review questions at the end of each chapter contain direct hints for easy solutions.